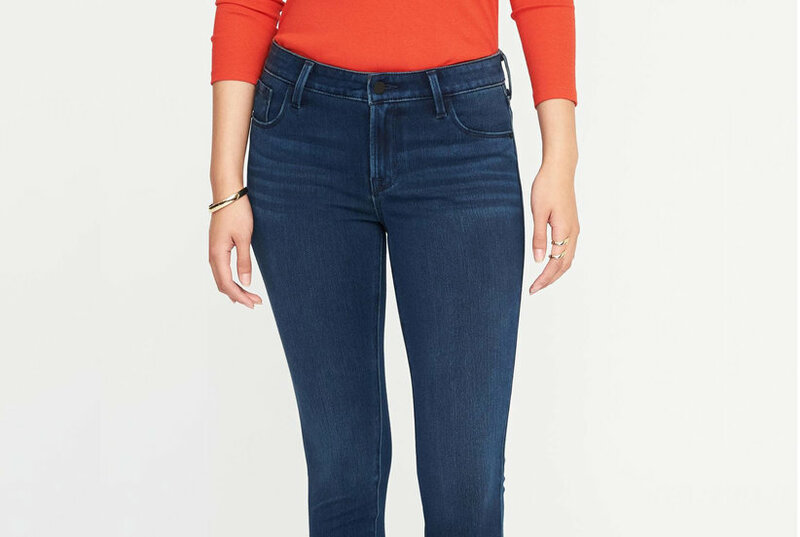 Dark blue denim skinny jeans from Naked And Famous featuring a long length, a button & zip fastening and a waistband with belt loops. 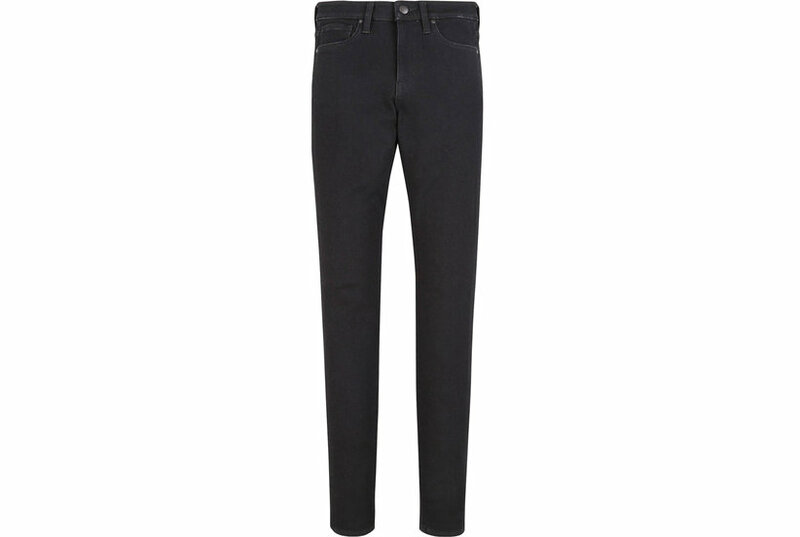 Indigo blue cotton skinny jeans from Naked And Famous. Beige denim straight-leg jeans from Naked And Famous featuring a long length, a button & zip fastening and a waistband with belt loops. You go get 'em, wild child. 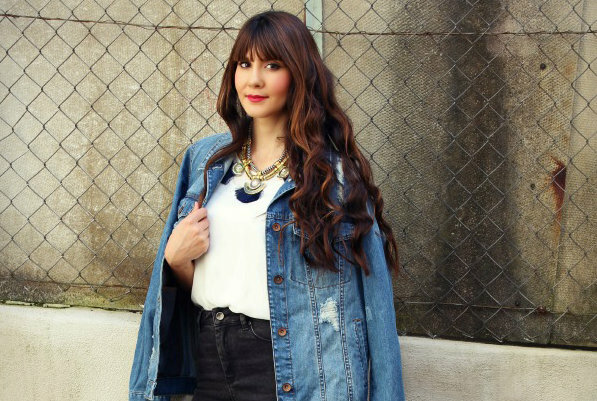 These animal print jeans from Almost Famous have a faded wash and rips down the front of the legs. Featuring 5-pocket styling with button and zip closure. Add to your black skinny jean collection with this pair of denim from Almost Famous featuring silver tone star and round studs down the front, torn accents and raw edge hem. 5-pocket styling with button and zip closure.